When you buy a car it’s a long term investment. You would want your car to serve you the longest time possible. There are plenty of people I have met over the years who say that they don’t really know how to increase their car’s lifespan. Here I will discuss some easy things you can do to increase the lifespan of your car. 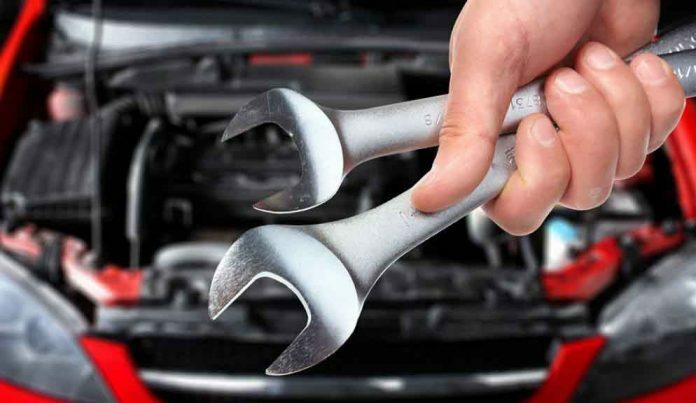 Well, trust me this is a vital preventive maintenance process that you can do for your car. The oil helps keep everything lubricated. This means that the friction between parts is limited. When there is less friction there is less wear and tear on the auto body parts. The oil also helps remove small grit and other particles that might clog the movement of the parts. So you see this is why it’s a great way to ensure longevity for your car parts and a fantastic way to ensure peak performance. Not changing the oil may result in stiffness and more friction which eventually may cause your car to breakdown causing huge damages. Not all the tires in your car wear differently. This happens usually because of the conditions on the road and the way the model of your car was made. 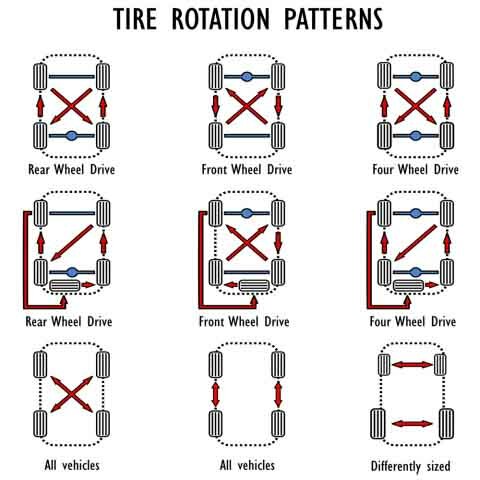 When you rotate tires the wear and tear are spread sort of evenly which mitigates the damage and keeps a steady performance benchmark for the car. Your car has a number of filters. The purpose of this auto body part is to make sure that impurities don’t leak into the car. Say for example the fuel filter. This helps the car filer out the particles and debris from the fuel so that it doesn’t go inside the engine. When you keep using a clogged filter performance is affected. While using a damaged filter will mean that the impurities leak into the engine which may end up causing engine failures or some other fatal damage. There are plenty of different types of fluid used by your car. Engine oil, transmission fluid, coolant, brake fluid, power steering fluid, etc. Now maintaining the optimum levels of these fluids is easy. While it may be an easy task but all these combined make your car perform at its peak and regulate friction and auto body part damage. So make sure you keep an eye on the fluid levels of your car. Each season affects your car differently and you need to prepare your car for the seasons. Make sure you do your research on what you need in the seasons and update accordingly. Doing this will make sure you get even peak performance from your car throughout the year. Now you know very well no matter how great of a driver you are, your car will need repairs and replacements of auto body parts. Choosing quality auto parts from a good auto body part supplier is imperative for this reason. This will make sure that your car run for a long time without compromising performance. Whether you decide on OEMs or Aftermarket auto body parts just make sure that you have all the necessary information about the parts. Also, make sure the automotive body parts are up to industry and your standards. If you are confused about this do not hesitate to contact your mechanic. They will be able to let you know what is best for your car. So these are some of the things you can do to make your car last a long time while also ensuring its performance.